Just got this one in from a CGN member. As I understand it, these were used in the 80's but not quite sure. 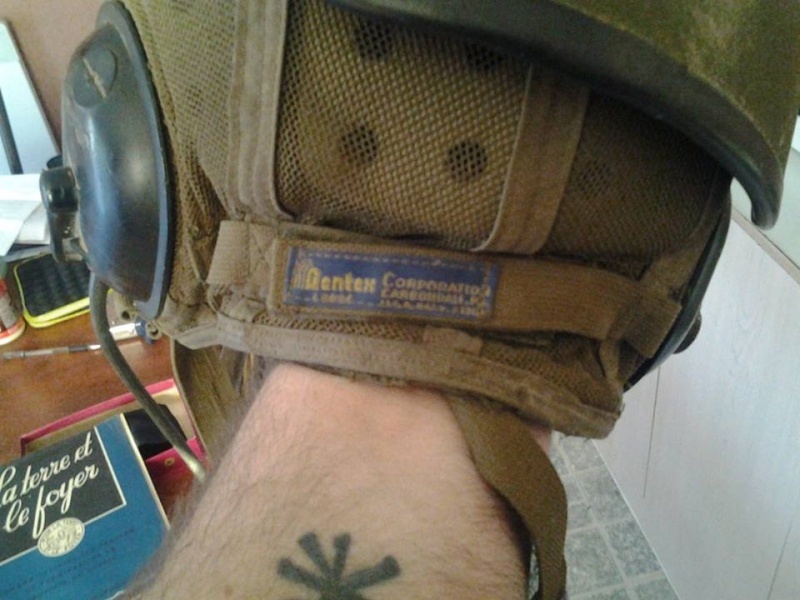 We still used them with the Grizzly's when I was in Bosnia in 1997 and possibly in 2000 but I would need to confirm this last date. There are two types of shells, the split shell with two pieces like you have and a one piece shell. 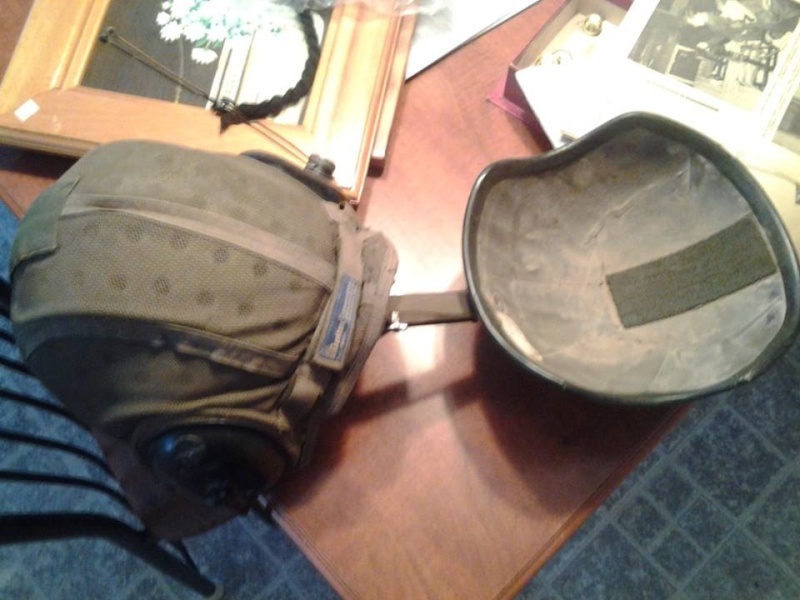 I have a spare one piece shell laying around if you are interested. 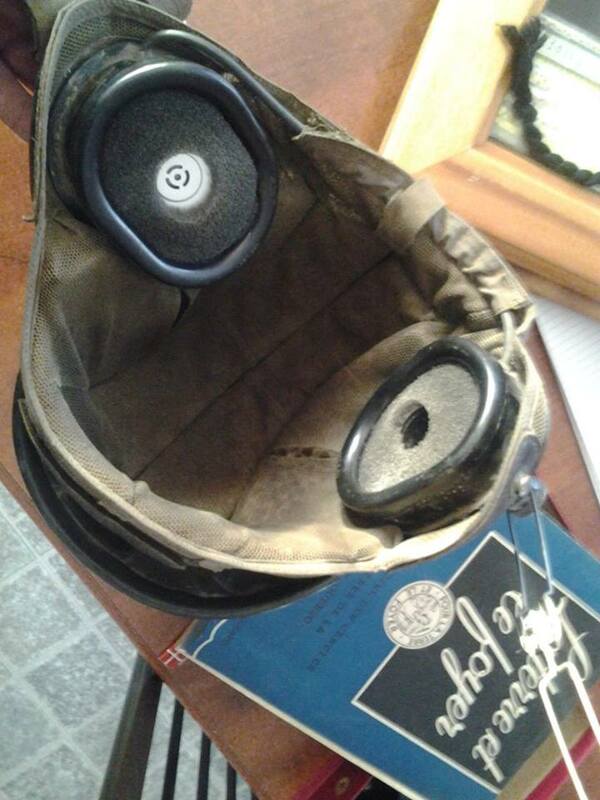 They are ballistic and made of kevlar. 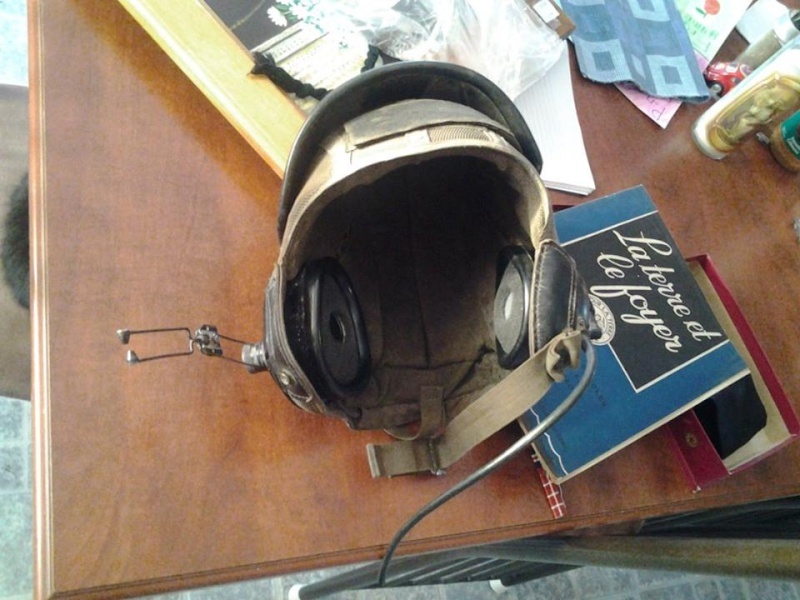 Anyone know where I might be able to track down the comms for one of these lids? 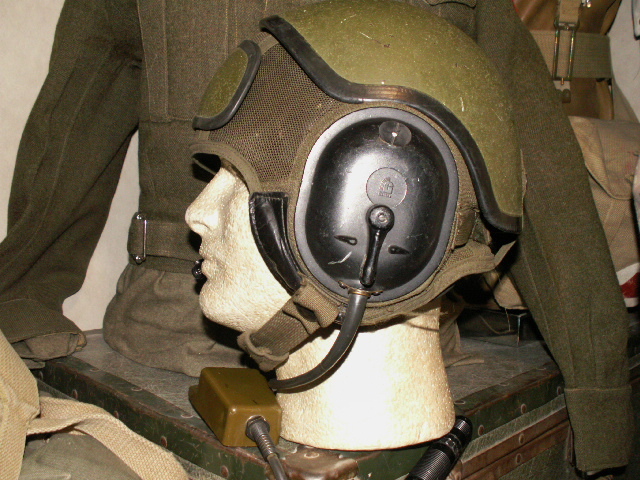 Most of these helmets went to surplus (after the TCCCS comms system was brought in), with the comms kit taken out. 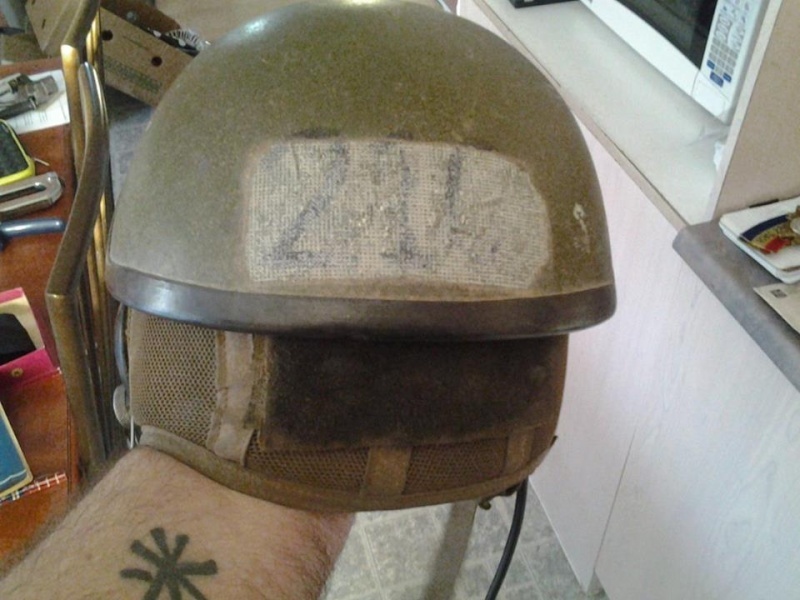 The helmet was on issue from the late 70's till 2001 in the regular force, still in use upto mid 2003 in the reserve force. 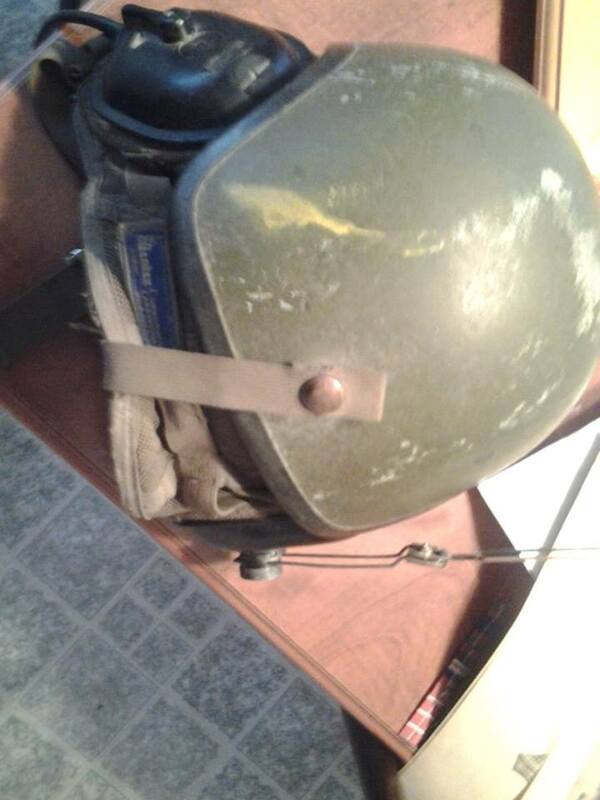 The version that you have there was most likely seen service with a Regular Force unit with the 2 part helmet plate. 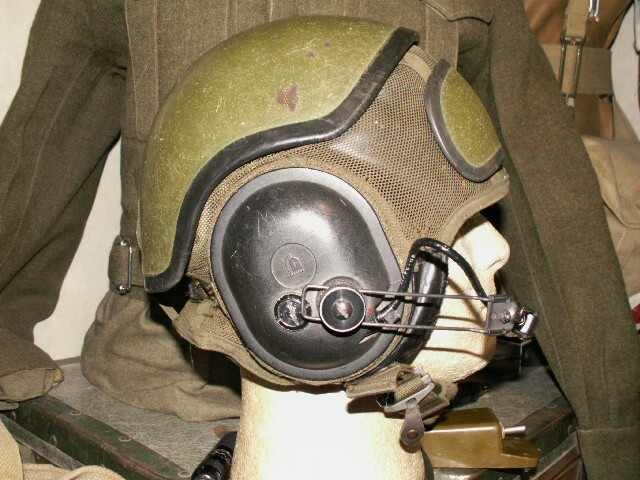 The single helmet covers are actually US stock brought into service for ballistic properties and were issued to Reserve Force units. Missing a few parts, but nice to see another in a collection. Do you now where I can find the piece ? 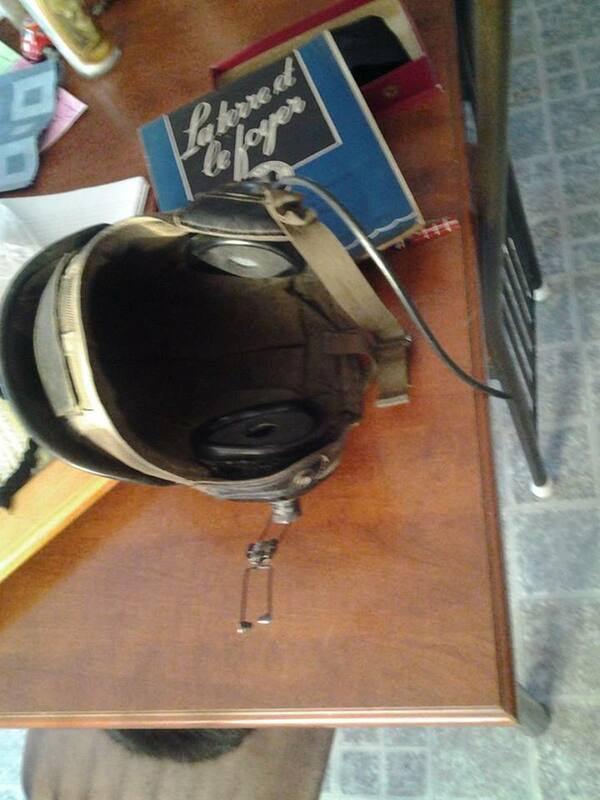 southsaskscotty wrote: Anyone know where I might be able to track down the comms for one of these lids? I have two cvc's with the comms inbound right now...can probably set you up with one to complete yours. That would be awesome...thanks! Pm me with details any time. airborne666 wrote: Do you now where I can find the piece ? 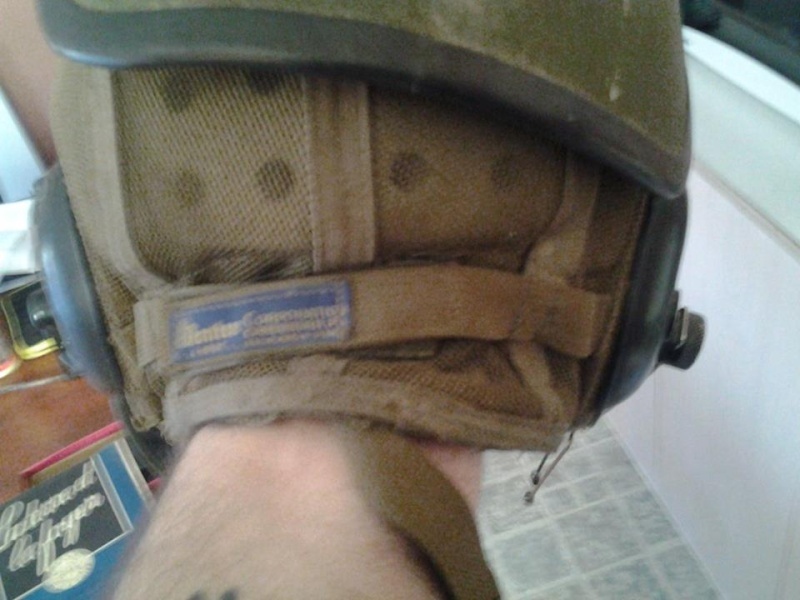 I have tracked down the mike for your Helmet shoot me a message. Just bought them on the 26th and they are coming up from the US...may be a week or two...or three.